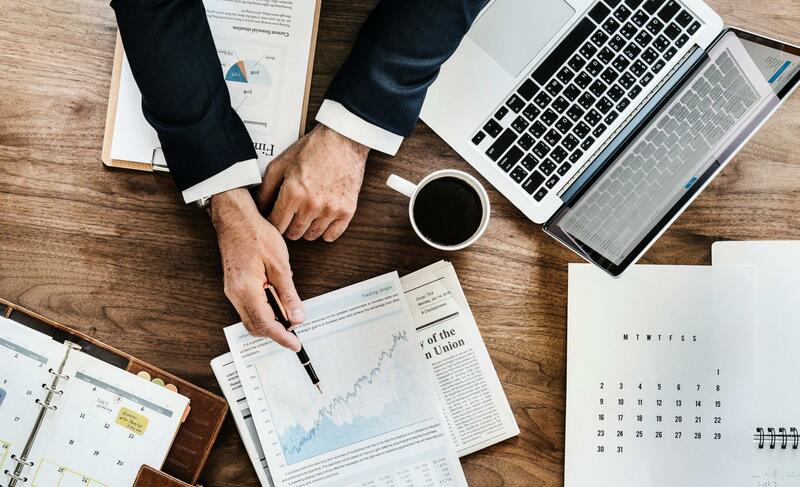 In this article, we discuss the 5 important factors that investors should consider while selecting the best mutual funds to invest in. If you are convinced by these principles then we at ORO have already done the hard work for you. You can view ORO’s list of top mutual funds to invest in India here. Retail investors often look at a single indicator of past performance (typically 12-month returns) to determine if a scheme is going to perform well in the future or not. But the old mutual fund saying “past performance is not an indicator of future returns” is very apt. There could be many reasons for a fund to do well or not do well in any one period, such as a schemes strategy being best suited for that period or a fund manager’s unduly high-risk bet might have paid-off or even maybe a good fund manager had an off-day. Hence, more important than a single performance indicator (which could be a , is to look at the consistency of returns over a period of time. An example from cricket that could best explain this point is to compare Vinod Kambli with Sachin Tendulkar; which one would you rather invest your money in? A flash in the pan looking at one series or a champion who overcomes temporary factors to deliver superlative performance in the long term. A scheme’s name can be very misleading. ABC Large cap fund might invest upto 70% in mid cap funds or XYZ Bond fund may be invested in poor credit rated papers (AA- or below). Investors look at the headline fund name and assume that it suits their needs. But the devil lies in the details. Study the fund portfolio composition and you will get an idea of where your money is actually getting invested. Performance is the only criteria used by novice investors to select funds. Unfortunately, it is only the outcome of many processes that run in the back-end of an AMC. Quality and pedigree of the fund management team, AMC’s philosophy towards an asset class, market conditions when returns were made etc. are the reasons why a fund performance as it does. And as is very well known but not well heeded, is the fact that there is no guarantee of the same level of returns in future. A fund with a better overall package is much more reassuring for an investor and will definitely outperform funds with poor processes. Probably the most value adding of the parameter is missed by 90% of investors: Expense Ratio. High expense ratios are unnecessary as it only eats into your returns. AMC’s charge extra expenses to pay distributor commissions which are taken out from investor’s returns every year. Compounding these expenses means an absolute loss of up to 20% of your portfolio value in 10 years. Hence, investors should always choose Direct Plans only. Other important metrics such as Exit Load, Volatility of returns, Sharpe etc are always ignored. Always choose a fund with low or minimal exit load. A load of 2-3% will be an absolute loss to your returns if you ever decide to withdraw during the load period. Stability of returns and generating higher performance to the risk taken by the fund should also be considered. A golden rule to follow is “More complicated the product, higher the fee’s you are paying”. Hybrid products (especially those that are debt-heavy, i.e. >35% Debt) should be avoided at all costs. Hybrid funds are more of a marketing ploy than wealth creators. You are much better off purchasing Equity and Debt funds separately in the same weights as in the hybrid fund.